Browsing the next page of Authors. 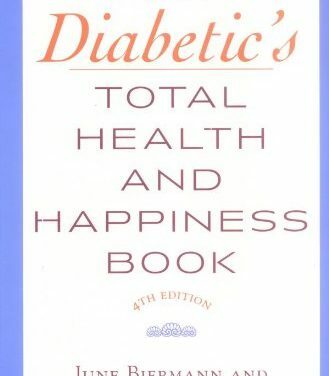 In this revised and expanded edition of their all-around guide to living with diabetes, the authors provide cutting-edge information on the latest treatments and scientific advances; new and important tips for making smart food choices and de-signing eating plans; and answers to frequently asked questions. 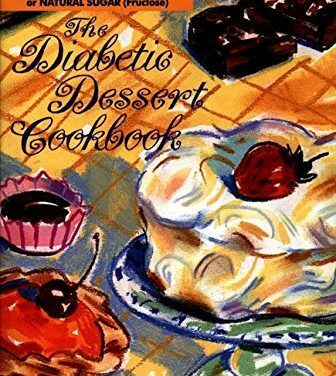 While The Diabetic Gourmet Cookbook has been designed to meet the needs of people living with diabetes, it really is a cookbook for everyone that appreciates great food. 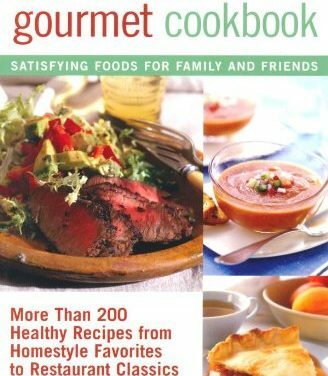 With over 200 recipes that are perfect for everyday meals, as well as for entertaining, The Diabetic Gourmet Cookbook makes a wonderful, thoughtful addition to any cookbook collection. If you have diabetes, you know firsthand that mealtime choices can be a major challenge. 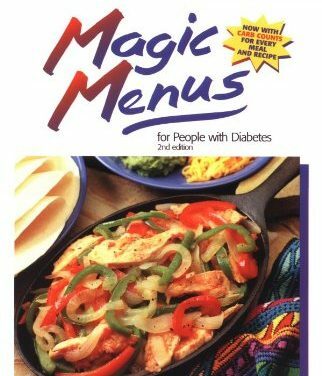 But here you have more than 200 magic recipes to turn the struggle into a smorgasbord. Easy-to-follow recipes for sweet, mouthwatering cakes, pies, candies, scones, and more – using no sugar or natural sugar. Many meal plans today call for more frequent but smaller meals and snacks. 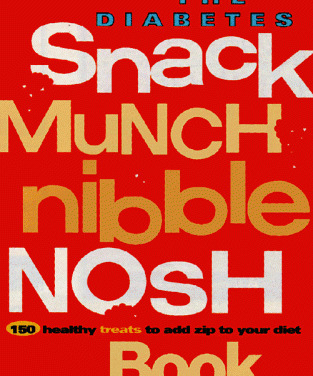 If you’re on such a meal plan, or if you’re looking for new snack ideas, this book is for you. Moist and luscious! Recipe can be doubled (or tripled) for company. Reheats and/or freezes well. Recipe for Gloria’s Limelight Roast Chicken from our Main Dishes recipe section. Can be frozen. Serve with salsa, tzadziki,“low-fat sour cream or yogurt. Recipe for No-fry Potato and Spinach Latkas from our Soups and Chowders recipe section. Reheats and/or freezes well. If soup gets thick, add a little water or broth. Recipe for Green Split Pea and Barley Soup from our Soups and Chowders recipe section. Dressing will keep 4-5 days in the refrigerator. Recipe for Lighter Caesar Dressing from our Sauces and Condiments recipe section. The vegetables for this colorful, vitamin-packed kugel can be prepared quickly in the food processor. Double the recipe for a large crowd. It’s a winner! Use frozen spinach instead of fresh if you prefer. Recipe for Spinach Vegetable Kugel from our Vegetarian recipe section.